This week’s video shows you how to take your dialogue’s action beats upon a notch by focusing on symbolism and subtext. A novel cannot live on dialogue alone. Dialogue may be the most fun part to write; it may be the most fun part to read. But you can’t build a whole story on it. 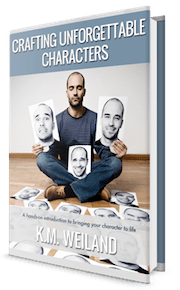 Your characters have to be doing something as they’re talking. Specifically, I’m referring to action beats, which are the actions that take place during a conversation and punctuate the dialogue to prevent “talking-head syndrome.” This is what happens when your dialogue goes on for pages and pages until readers lose touch with the physical world of your characters and your setting. So we’re all agreed: we need action beats. But the tricky part is figuring out what those action beats should be. Most real-life conversations take place while we’re doing pretty mundane things, like eating lunch. As one of you commented to me in an email recently, there’s only so much “sipping and chewing and playing with the silverware” a character can do. Worse, most of these mundane actions really aren’t going to do much to add depth to either your characters or the plot situation. First, let me offer a superb example of meaningful action beats that visually and symbolically back up the dialogue. 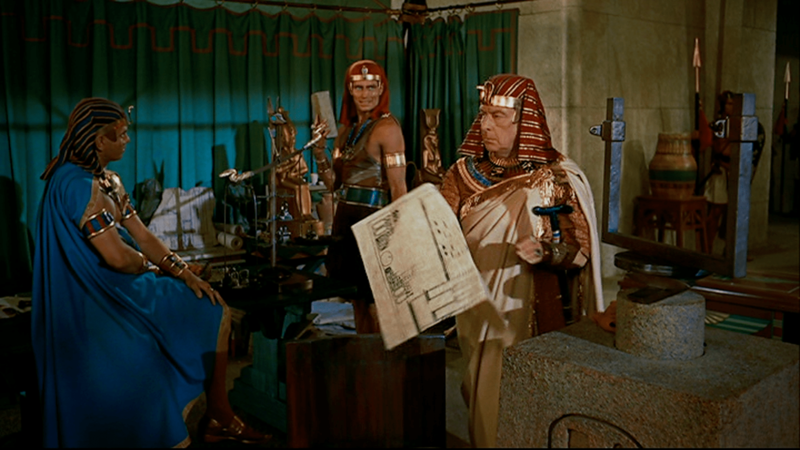 Take a look at Cecil B. DeMille’s classic Biblical epic The Ten Commandments. 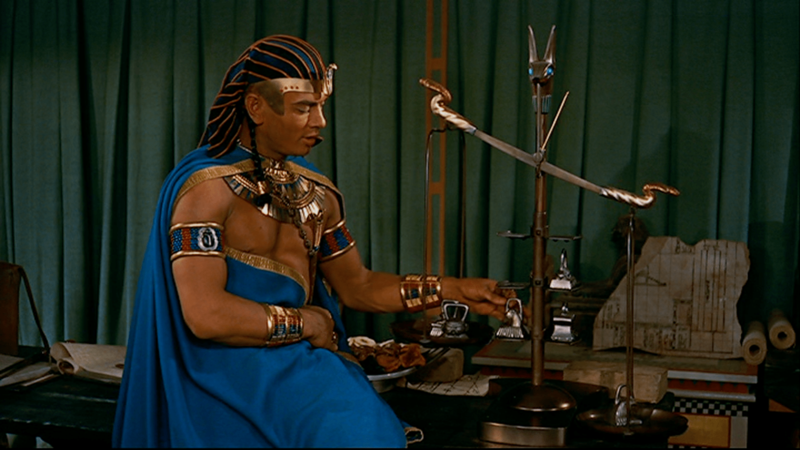 There’s an early scene in which the jealous crown prince Ramses is dropping weights into a scale to emphasize each of his accusations against Moses. By the time his accusations are finished, the scale has enough weight on one side to clunk all the way down against the table. Moses then rebuts the accusations by picking up a brick, saying starving slaves can make no bricks, and then thunking the much heavier brick down on the other side of the scale. It’s brilliant—and it’s the result of the writer paying attention to the subtext and the symbolism at stake in the dialogue, and then digging deep to find appropriate action beats that illustrate the characters, matter to the story, and bring added depth to the whole scene. Tell me your opinion: What are your characters doing in the action beats in your latest scene? That’s about it, so far. I’d say that’s a nice lot of action! 🙂 Good job keeping it pertinent and varied. Great post, and great timing for me personally because I’m currently writing a scene with lots of dialogue. Somewhere in my subconscious, I knew that symbolism and what I call ‘invisible metaphor’ ought to be part of my action beats, and I’ve done it almost accidentally on a few occasions, but this post makes me want to work harder at deepening my action beats. “Invisible metaphor” – I like that a lot! Every word counts, even those in action beats. 😉 It’s true: I’m tired of “she said, sipping” and all the variations of it. Thanks for a great example! This is something I’ve been trying to pay attention to more and more. I like that idea of paying attention to what’s symbolically at stake. I tend to come up with a list of personal body gestures and refer to that, matching it to details of the setting, but it is so hard to keep those little guys doing diverse and interesting things! I always enjoy crossing how close characters are physically to how distant they are mentally (and vice versa), especially when one is looking for an escape and doesn’t want the other to notice. It always amazes me how innocent and friendly dialogue can change to deadly with just a twist of an action beat. Dialogue beats are a secret key to subtext in dialogue. Like you say, the dialogue can be saying one thing while the action beats are saying something completely different – and the result is ironic and delicious. In my WIP, my characters are, as action beats, doing their best to get out of a defunct elevator. I really hadn’t given much thought to this before. Thanks for bringing it to my attention! 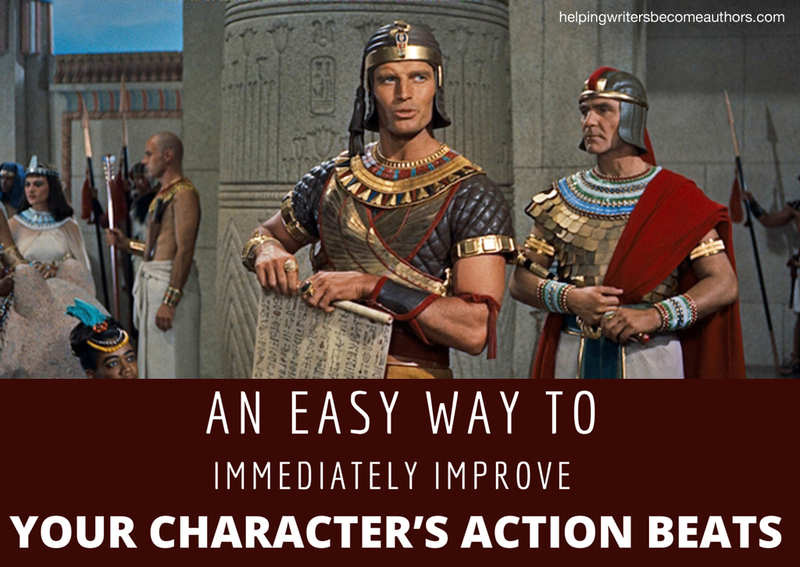 Action beats always come easiest when the character are actually *doing* something – like getting out of an elevator. So good job! I know I have to work on this. I also know I’m not the only one. If I read one more time about speakers talking with food in their mouths, I’m likely to scream with food in mine. Won’t be pretty. Your action beats are always good! That’s one of my favorite movies and one on which they’ve interwoven so many easy-to-miss details. It’s one of the few that’s enjoyable to watch multiple times. The sets and costumes are amazing. I didn’t even catch the little jackal’s head atop the scale in this scene until I nabbed the screenshots for this post. I’m reminded of Marlon Brando in “On the Waterfront.” When he first meets Eva Marie Saint — they’re walking together — she drops her glove and Brando picks it up but doesn’t give it to her. He spends the entire scene trying to get his hand in it, ie, trying to get inside her skin. It’s brilliant. It says EVERYTHING. I guess us writers are necessarily actors, too, is that what you’re saying, KMW? I usually try to tie my dialog with how the character is feeling. Is she feeling guilty? Then I will have her shift in her chair or massage her hands. Is he anxious? Knee bouncing or tapping his fingers on the table. Is mom tired? Shove a pillow behind her back. This is really key information. A character needs to own a room just like an actor needs to own a stage. We all gesticulate in real life so our characters should have the same movement. The real problem I think is making sure that these movements aren’t “throw away” movements for the sake of having our characters “do something,” right? Every action needs to have a purpose of either moving the story forward or telling us something about our character. Really good points to think about that you brought up. Thanks! I love the anecdote from the classic western movie The Magnificent 7 about how Steve McQueen was always drawing attention to his character by fiddling with hat, shaking shotgun shells, etc. 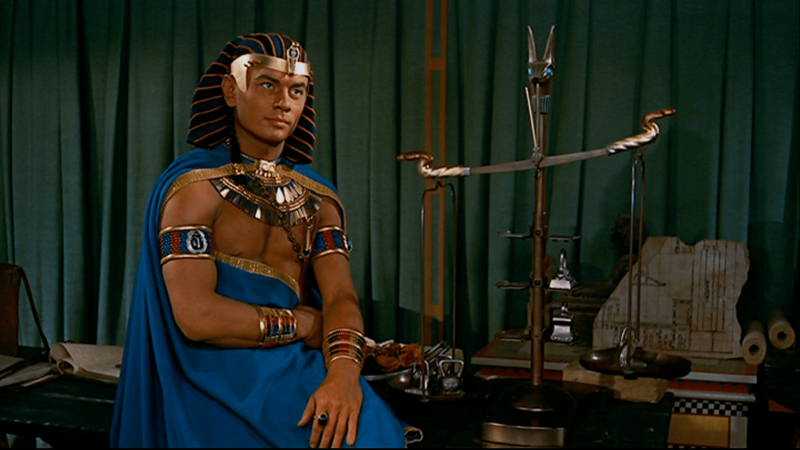 It got to the point where his co-star Yul Brynner was irate about the fact that McQueen was stealing the show in every scene they shared, and he actually hired an assistant to count how many times McQueen touched his hat. Do you have any advice on how to write action beats that aren’t…repetitive…for characters that have very little sense of symbolism? I have a few characters who, evidently, run their hands through their hair, blink, stare, and smile (among other things) before/after/while they’re speaking. Don’t forget you’re the boss! At best, you can make the character respond in more symbolically pertinent ways. At worst, you can just delete the repetitive beats. Sometimes it’s just best to get the dialogue flowing in the first draft. You can always go back and rewrite the beats in the next pass. Reading the comments and your replies reminded me of a technique I saw once, and it worked. Figure out something a particular character can be doing during the scene, i.e. a task, preferably an interesting task (and even more preferably, symbolic as in your example), and then they progress with the task during the scene. If there’s a tough moment (and, of course, there should be! ), they can stop the task, get distracted, etc. I’ve seen this done with even mundane and non-symbolic tasks that aren’t super creative–so if you can’t think of anything symbolic, you could start with simply an interesting task and then work from there. The Priniciple of Small Steps in our growth as writers. I think you may have posted on a related issue, i.e., where do you set your scene? It’s too easy to set a scene in a restaurant or kitchen. The scene’s place can also be symbolic. The next scene in my WIP has my protagonist gardening…digging, burying, and digging up again…her actions and what they reveal and don’t reveal about her interior feelings–and clues about past secrets and failings–will be seen from the POV of her brother, who is about to refuse to loan her money. I expect it to be a challenge, but I’m looking forward to it. I could just as easily set the scene in her kitchen or his, but since she’s a hobby gardener and he’s a florist, I think the setting gives me way more opportunities for subtext that relates to their pasts, their conflicts with each other, and for invisible metaphor. And now that I’ve said that, I’m scared I won’t be up to the challenge! Great thoughts! Thanks for sharing that. I love metaphor – will go check out if my novel’s characters can be doing something even better than they are! “Invisible metaphor” is great term by SJ Dunn! That example was brilliant, action beats aren´t as reasy as they sound! But twisting them around for subtext is certainly a brilliant way to go! Thanks! Any place we can subtext is always a good thing! I just found you today. I’m a fan! 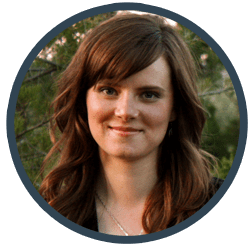 Great job of helping other authors. Very much appreciate you. Thanks for stopping by! 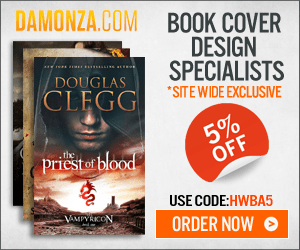 Glad you’re enjoying the blog! Do you have an example of an action beat? I understand the concept but not what it would look like on paper..
Every time I have a question about an aspect of writing or editing, I find that you have written a post about it! You are so wonderful for helping writers and editors. And in a way that is so easy to understand.